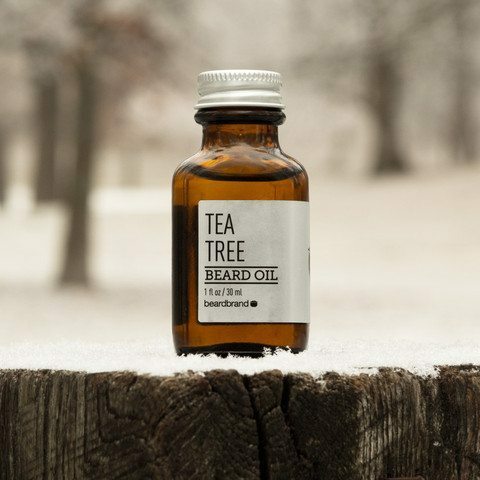 So you’ve just received your first bottle of beard oil, congratulations on finding the bearded community’s best kept secret, your beard will thank you for it. This is just a quick, straight to the point guide on how to apply beard oil. If you want more information on the benefits and uses of this oil, you should look here. Starting with a couple of drops, (we’re not talking lathered up, greasy beards here, more is definitely less when it comes to beard oil) rub the oil in your palms and then start working through your beard from the bottom of the beard up. Make sure you get a nice, even coverage. Now work the oil through the beard in the opposite direction and don’t forget about the moustache! Continue to work down until you have worked it all in. You have the option to leave it like this or if you’re feeling it, you can take it one step further using a beard comb and comb the oil through the beard, this will help distribute the oil as well as style the beard. The trick with beard oil is, not to use it sporadically. For best results it needs to be incorporated into your daily grooming routine. Follow these few tips, and wait for the compliments to roll in!